At Express Garage Door Service we believe that everyone should live in a home they are proud of! That is why we work to make your dream garage door come to life. Express Garage Door Service can create custom garage doors that you've been dreaming of. 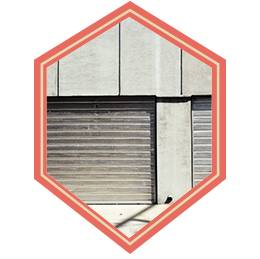 Exceptionally crafted to match your demands we create garage doors with stunning beauty, efficiency and durability. Made to your liking, our garage doors are made to enhance the beauty of your home while providing safety at the same time. Strong and beautiful inside and out- our custom garage doors will make your house stand out and make you a proud homeowner. When it comes to choosing the right material to make your garage door, we offer different types of wood and other exquisite materials. Whatever is it that you are looking for we've got you covered! With a variety of panel designs, we offer something that every homeowner is looking for! Choose from traditional, classic or authentic carriage designs and give your home what it has been lacking all these years. 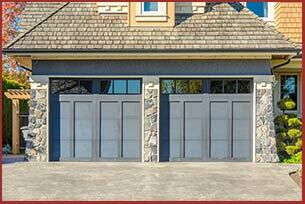 Our carriage style garage doors come together with a touch of elegance, beauty and exceptional finish. Mix and match from our variety of options and create the garage door that you've been dreaming of. 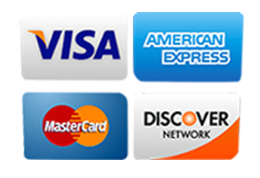 With Express Garage Door Service, you get premium quality, architecturally appealing designs, amazing craftsmanship without breaking your budget. Carefully crafted and made to ensure complete customer satisfaction, our garage doors provide style, safety and stunning beauty. Choose from several distinct styles and materials to see which one suits your home and let our garage doors do the magic and redefine what beauty is.